New to the market. 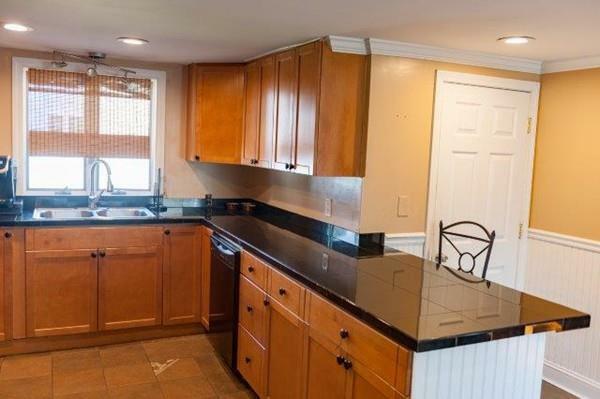 Dracut Colonial with an Updated Kitchen and Bath. 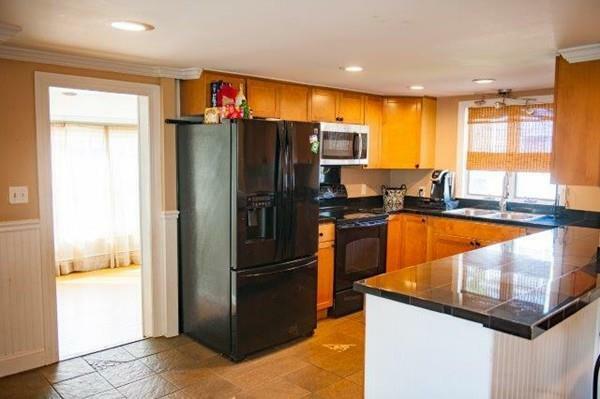 The Large eat-in kitchen has Tile flooring and a breakfast bar. The Dining area and Living room have Hardwood Flooring throughout. The 1st-floor family room has many windows with lots of natural light. 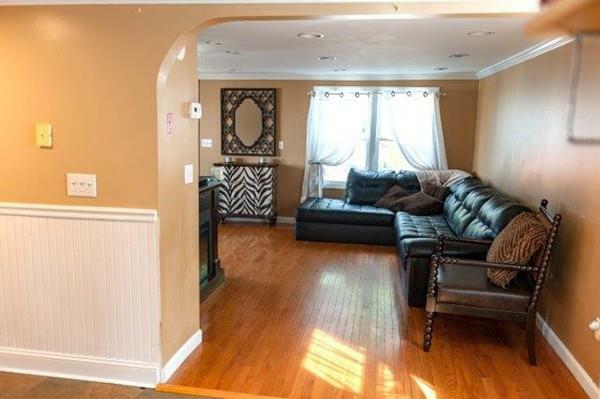 The 2nd floor has 3 bedrooms and a den area all with hardwood floors. 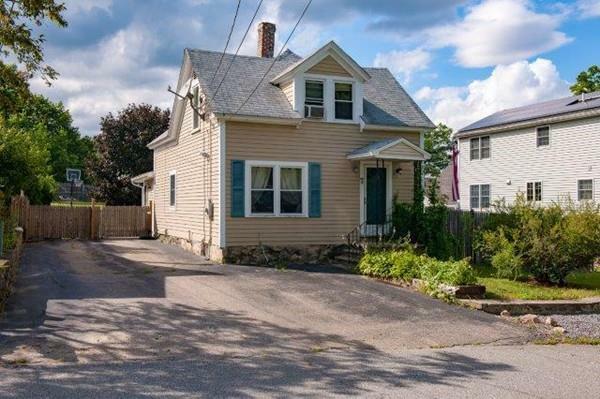 Enjoy the privacy of being located on a dead end street with a double lot that has access from the adjacent street. Disclosures Room Sizes Estimated. Buyers To Verify Any And All info.